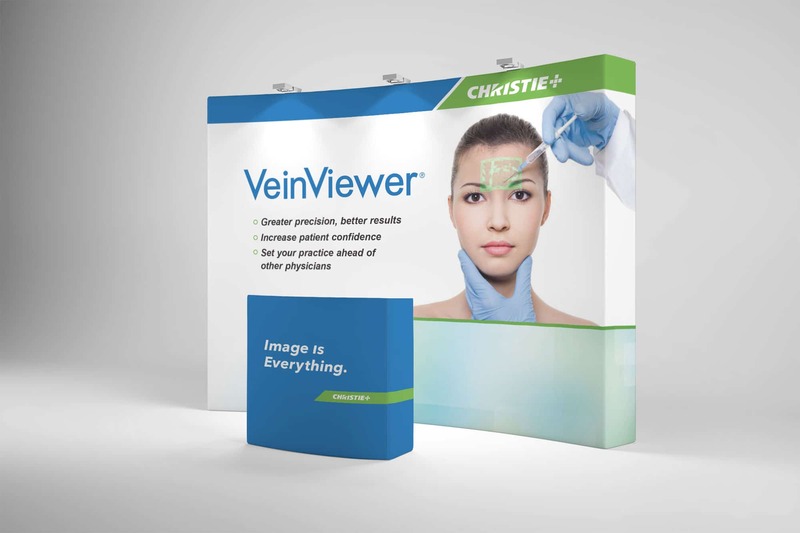 Launch Christie Medical’s vein visualization product – VeinViewer – as a market-leading solution into a climate featuring competitors with inferior products but larger sales forces. With clinical data to support it, we leveraged VeinViewer’s superior technology to gain market share. 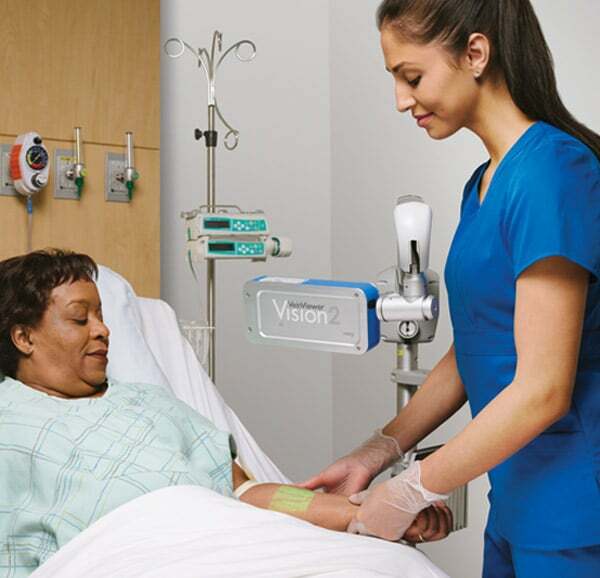 We focused on a key benefit of reduced cost savings for hospitals with fewer failed stick attempts and PICC lines placed due to difficult venous access (DVA). We also highlighted the improved patient experience from the time saved in treatment with increased first stick success. You have to see it in action to believe it. That’s why we shot eye-catching photography of the VeinViewer product. These images caught the attention of nurses and clinicians, as VeinViewer enables them to identify more venous access options to make informed decisions. Our integrated media plan used multiple channels to create a web of touch points to reach our primary audience. From promotion of a continuing education credit opportunities via trade show support and a webinars to engaging prospects with direct mail, email blasts and sponsored social content, we reached a broad audience. Since working with us, Christie Medical’s qualified leads from primary sources (trade show, website, webinars) increased while simultaneously achieving a lower individual cost per lead. And sales increased in primary (Hospital) and secondary (Outpatient Surgery, Aesthetics, Home Care) markets.